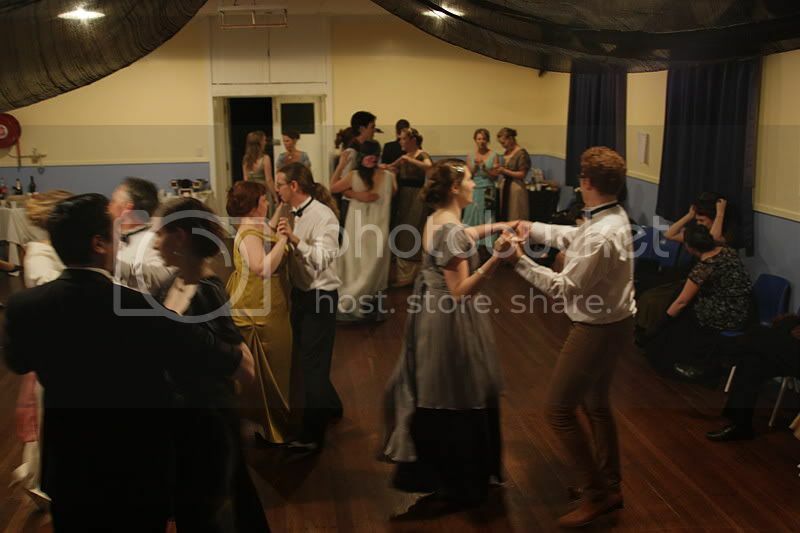 Ghosts of the Titanic Ball, organised by Leimomi, featuring period costume and dances, and much fun was had by all. 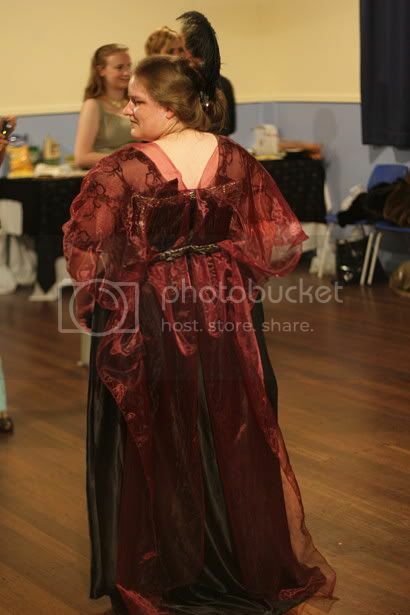 Also, I think my dress came out rather well. I do believe you look marvelous. Gorgeous. I can see you in one of those really big hats to top off your dress! your dress did come out very well.. its wonderful!! Very nice dress. Would I'd been able to dance with you. Unfortunately our Titanic events were rather widely separated.